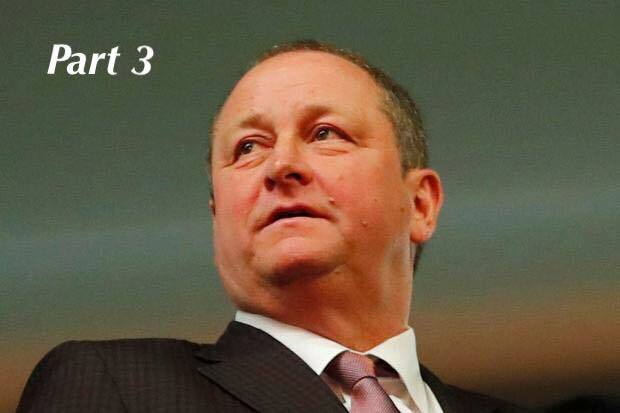 Mike Ashley’s Poundstretcher Summer Transfer Window – Part 3 – Defenders & GK’s – NUFC blog – Newcastle United blog – NUFC Fixtures, News and Forum. With midfielders and forwards looked at in my two previous pieces, it’s time to look at tweaking the defensive third of our squad. I’ve never been able to watch Newcastle in comfort with Elliot between the sticks. For me the Irish international has always been decent but if the occasion called for a moment of brilliance he doesn’t have it. As long as he has been at the club I believe we have always had a better keeper to choose from. He seems a good bloke and has done the job at times, so I think a Championship side would get good value from him and I think that’s where he will end up. I rate Darlow and think he is good enough for this league. I just don’t rate him as highly as Dubravka and Woodman and with youth options for 3rd keeper, I think it’s time we let Darlow play first team football or he will end up as another Steve Harper. We don’t need more goalkeepers and it would cost a lot to get better than we have so I think thinning out that department would be useful – also giving Woodman a chance to rise up the ranks and create space for another young stopper. I’m a believer that Achraf is not a bad player, but someone Benitez just doesn’t fancy (which is odd since he signed him). Rafa doesn’t want him let’s get him moved on. Ciaran is too good to be sat as 5th choice centre back and the fact that you don’t hear him whining about it tells you what a model professional he is. Let him leave to get first team football. Moreno is out of contract at Liverpool this summer and Transfermarkt rates him at £8.5m and those are usually conservative estimates. He is Spanish so would probably like to work with Benitez and he is the kind of left back that Rafa has been looking for. Get him signed!! I think the 5th CB spot vacated by Clark should go to one or both of these two. Their age would mean they don’t take up a squad place and they are at the point where if they don’t start coming into the first team soon then their chance may have passed. All in all across the three areas this would generate approx a £35m kitty. So, assuming Darth Ashley allowed it to be spent, who would you buy as that “impact player” who would help the team reach the next level?